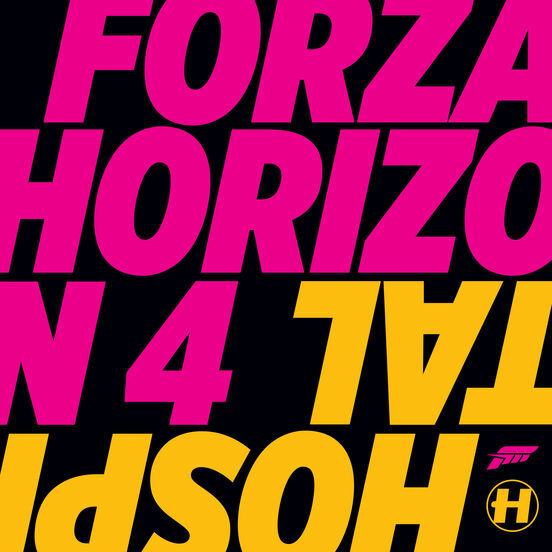 Featuring as an in-game radio station in a Forza Horizon game for the third time, Hospital Records now also presents 20 exclusive and original tracks produced solely for Forza Horizon 4. 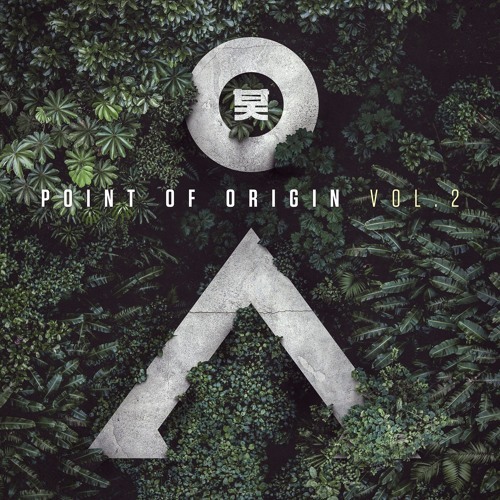 Sixteen brand new tracks in tow, ‘Point Of Origin Vol. 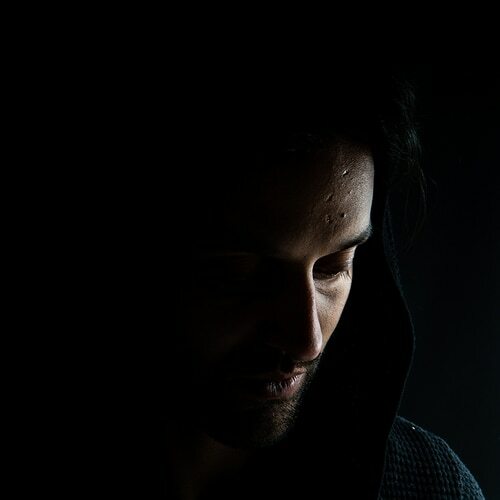 2’ is ready to unload to the masses, showcasing some of the best new generation drum & bass being made in the world right now. 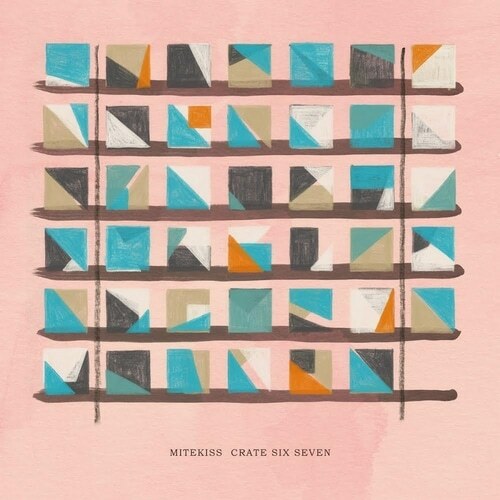 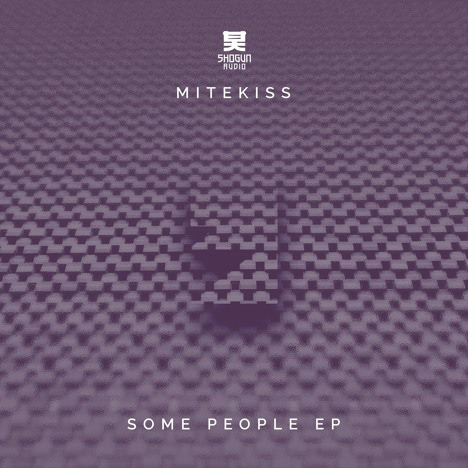 With almost 2 decades of working his way through the underground soul landscape from the tender age of 15, Mitekiss has been carefully crafting and honing his abilities which has lead to support from some of the scene’s most reputable Drum and Bass labels.